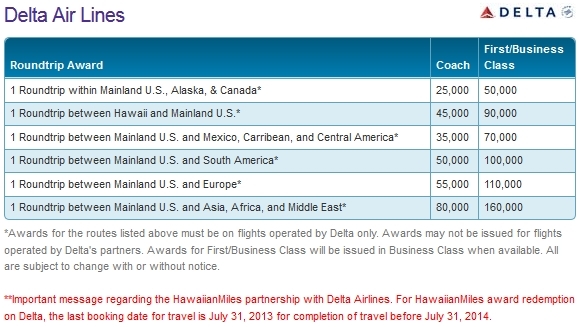 With a HT to my fellow blogger Rapid Travel Chai and talked about on the Hawaiian FlyerTalk forum as well, the days of redeeming your Hawaiian points on Delta will end at the end of this month (well that kinda shoots THIS rookie post out the window soon)! I have spoken with Delta CORP about this and for some input. Apparently, for now, this is ONLY a Hawaiian points program change. You will still be able to earn Skymiles on Hawaiian flights if you input your Skymiles number (no MQM’s or other bonus) and redeem for travel as well with Skymiles. Ahhh… Rule 20.2-B…. one I must apply, say, oh, about at last once every three or four holes. 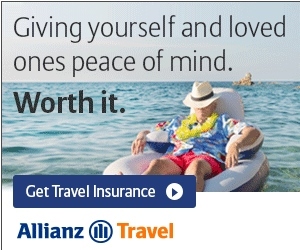 Now, was the pun intentional? @uclalum – 😉 (wanted to see who would say something)! This is no great loss. I have never been able to use HA miles for a DL ticket. It’s hard enough just trying to use DL miles for a DL ticket.